Last edited by Black Spot; January 23rd, 2011 at 01:41 AM. 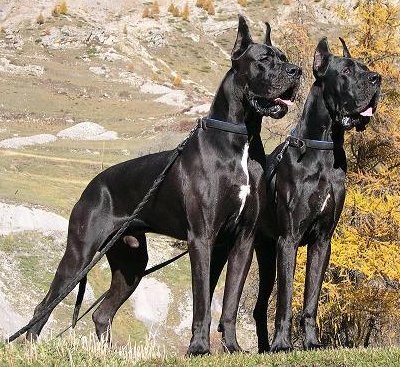 When I was a kid, we owned a great dane like the pictured. Apache was his name. He was beautiful. Anyone got a pet that is/was your heart? We had a Basset Hound. That dog was like a little brother or something! 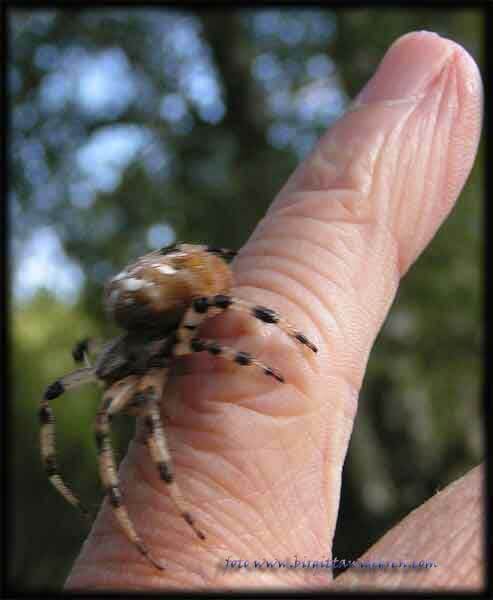 I had a spider as a pet when I was a kid, his name was Olle. Bailey was a Belgian Malinois rescue we fostered, found him a good home, but I still miss him. I buried both of my dogs in my back yard. I was young when I watched my brother dig the hole to bury said great dane. I feel you man, I really do. Juss was a part German Shephard, part wolf guard dog/loving pet and I was his favourite and I loved him. He did get some sort of infection in the elbows and later paws that wouldn't go away and caused him pain so we had to put him down. I miss you! When the internet gives you spam, make deadpetade. I had a pet mouse, Smokey, who unfortunately accidentally was killed by my younger brother. I took Smokey to school with me in my shirt pocket for months before my mother found out I had an illicit pet. We buried him in a lined match box and build a mud monument to mark his grave. Then we gave him a gun salute from my brother's action man machine gun and cracked up laughing. We dug him up a few months later to check on the state of decomposition. Im New Could Someone Lend A Hand?